Before we were Continuum Consulting Services, we were RETREATS INC., which specialized in custom designing adventure-based retreat experiences for corporate groups. Our programs provide teams an opportunity to have rich, shared experiences that foster authentic conversations to strengthen your team, harmonize working relationships, and build communication, collaboration and trust. 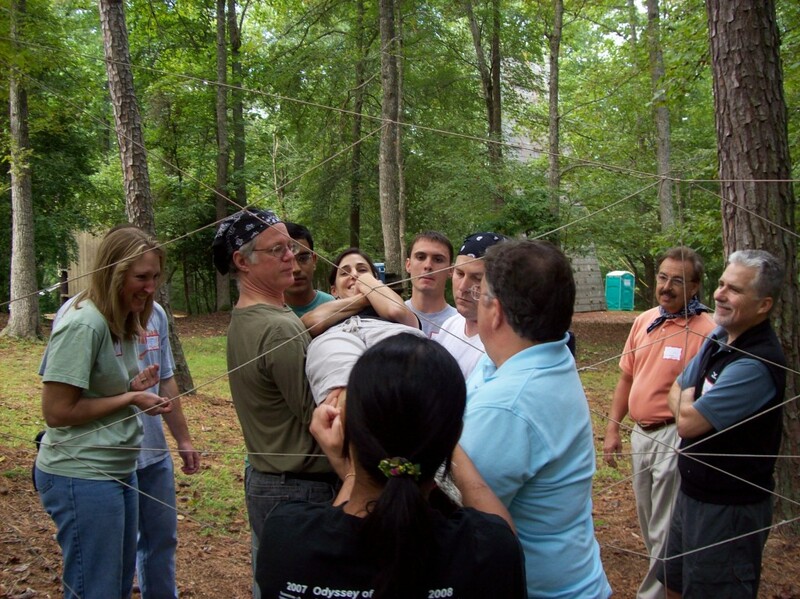 We provide dynamic team experiences and often incorporate experiential activities into our meeting design, team development and training programs. Are you ready for some ADVENTURE? Call and let us custom-design your next team-building event. Whether you choose to hold your meeting on a dude ranch in Texas, a base camp in Alaska, or a recreation facility in your own neighborhood, you can be sure it will be memorable and make an impact! We can enhance your retreat with meeting facilitation, graphic recording, training programs, and keynote & motivational speakers.